Delivery is free with all our products. Design it for me for £30.00? 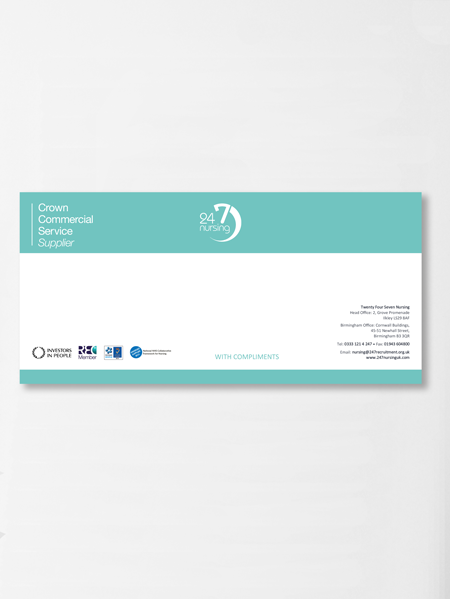 DL (210mm x 99mm) compliment slips printed on 90gsm or 100gsm laser safe paper. Printed 4 colour single or double sided.